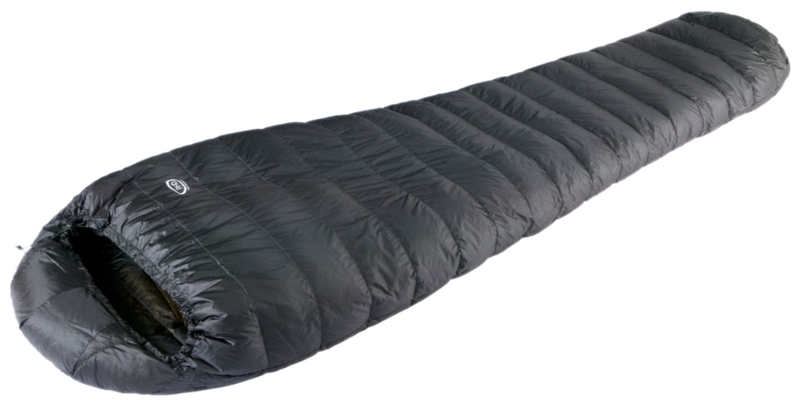 This is the smallest-packing, quality down sleeping bag I've seen. It fits into a jacket pocket. I've been as warm in this as I have been in bags twice the weight. 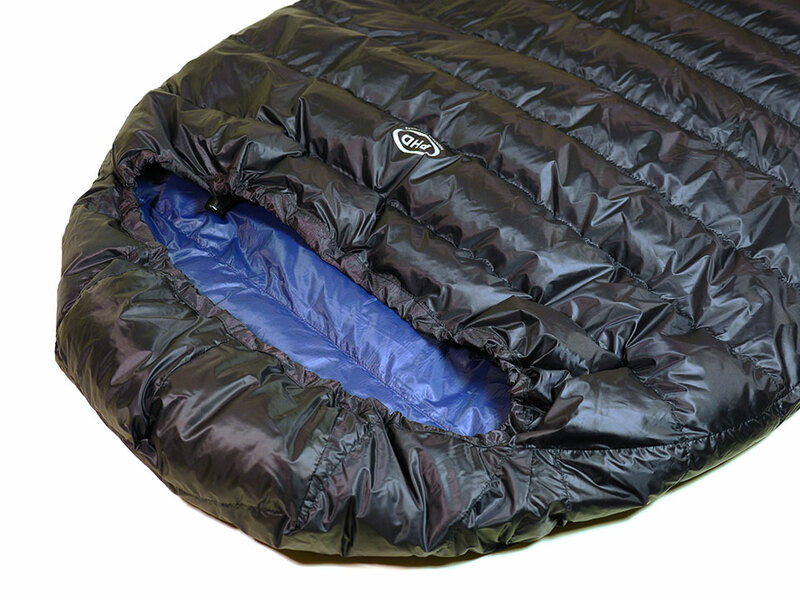 To those who like to shave every gm of weight off their load, the Ultra K sleeping bag is designed for you. The 10X inner brings a new soft comfort as well as reduced weight, while the unique 1000 down ensures max warmth per gram. An ultralight dream at 330gm (11.5oz). Need a bag like this faster? Check out the 'Ready Made' Minim Ultra, which ships within 5 working days. "I would, without a doubt, use the PHD Minim Ultra again. Quite simply, I don't think there's a better bag on the market for warm weather stage racing." — Bryon Powell -- member of 1st American team to place in top 3 of the Marathon des Sables. "The bag was great for Marathon des Sables and I was 8th overall and the best finish ever by an American (or English speaker from what I hear). Anyhow, I loved the bag and will recommend it." "Just to let you know that I finished the Marathon des Sables. As you know i bought your Minim Ultra down sleeping bag, which was for sure the lightest in the whole race !!! and also during the nights i never feel cold !!! IT IS THE BEST PRODUCT I COULD EVER BOUGHT !!!! One more time ! THANKS THANKS THANKS.... YOU ARE THE BEST !!!" "A quick note to say how impressive my Minim Ultra was in the Sahara on this year's Marathon des Sables. Quite simply the best piece of kit I've ever bought. Temperature with wind got below 5 Celsius and the bag handled it so well that I slept in the buff every-night! Many, many thanks." "I was very happy with the Minim Ultra K and would highly recommend it to anyone preparing for the Marathon des Sables. 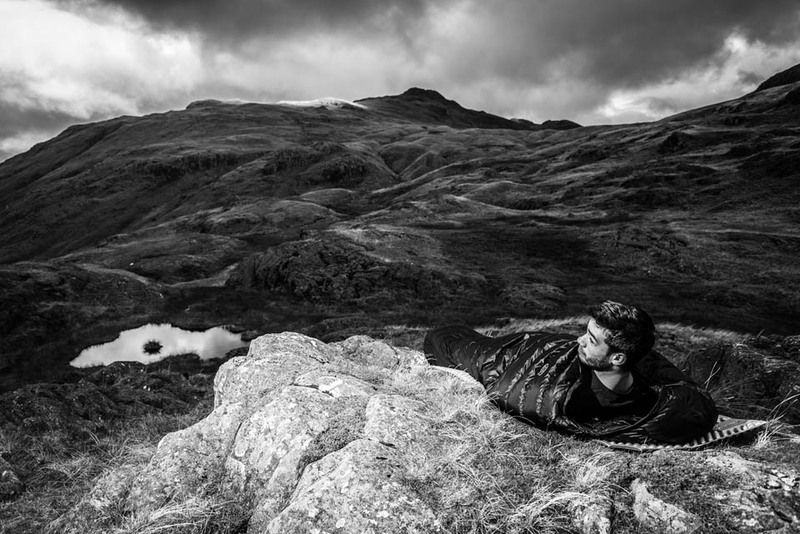 All in all, great sleeping bag... helped me through the race without the need for a liner." — Kate McCaffrey (2017 MdS Competitor). "What a pleasure; perfect weight, texture, size, color. Really what I was looking for. Nothing more nothing less." "I have a Minim Ultra bag. With this very nice piece of gear my rucksack was only 7.5 kg during a Summer Mountain Leader Assessment 3-days expedition. My assessors (Plas Y Brenin) were very impressed." "Seriously, this is the lightest bag I have, it might even be the lightest down bag I've seen ... The down itself is very soft indeed, almost textureless ... 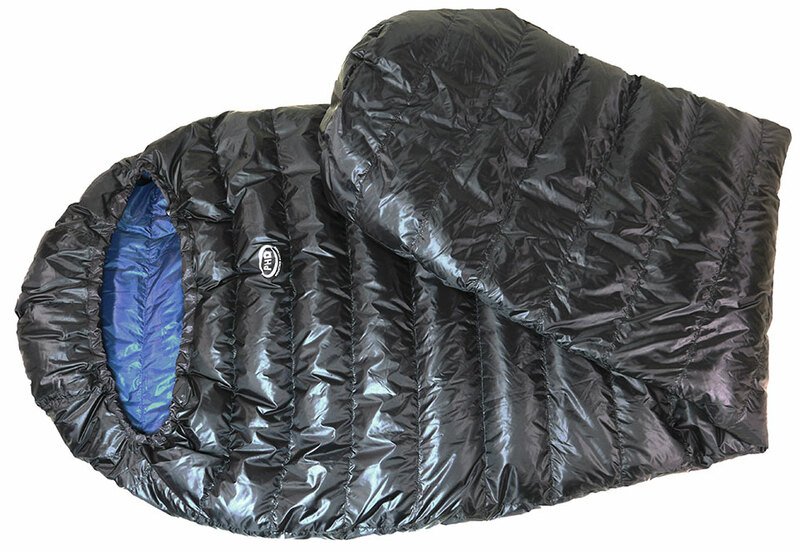 This super fine down plus the light and flexible MX fabric used on both items make the pack size unfeasibly small. The stuff sack for the bag takes my hand and wrist and that's it." "Just bought the Minim Ultra [bag], used it for standard camping on Jura at the weekend, and will be bivvying with it on Skye next week. Initial impressions are that I'm seriously impressed with the weight and pack size, and it feels remarkably warm, thick and snug considering the puny weight. Definitely one to consider if buying [an adventure] race bag, that's exactly the reason i got it!" — Dave Wilby on theOmm.com forum. "I'm now in the Pyrenees, hiking between the Pic d'Anie and the Breche de Roland. Your bag is keeping me wonderfully warm - such excellent quality at less than 500g is the envy of all my hiking companions!" "I recently ordered a Minim Ultra sleeping bag from you. I received it on Saturday. 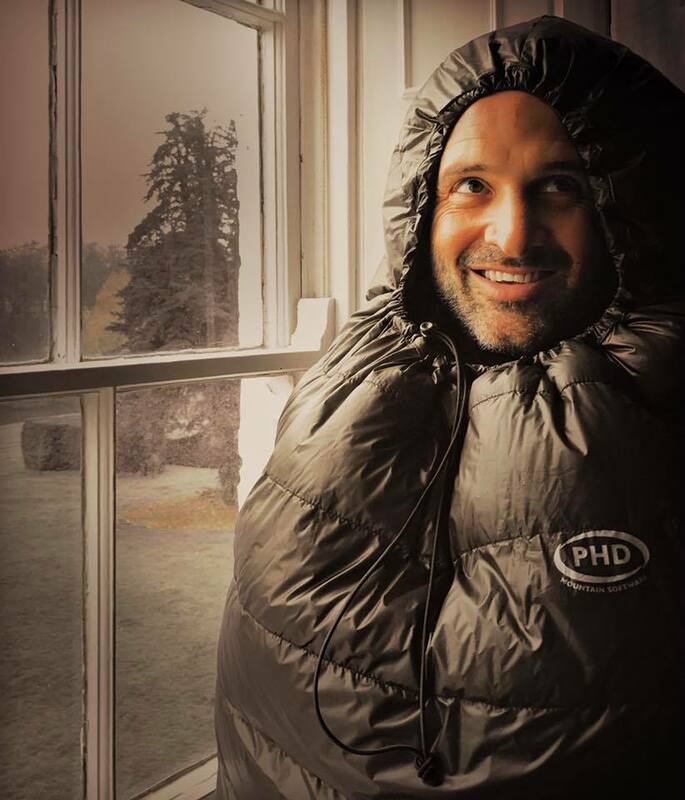 It really is incredibly light and warm." 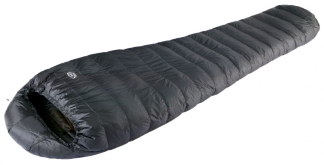 "Just wanted to say thank you for sending me my Minim Ultra sleeping bag so quickly. It saved me a huge amount of weight for this weekend's LAMM (nearly 300g over my current lightweight bag), and kept me toasty and warm for a great night's sleep. Result: we finished 21st in the D class - a massive improvement on last year's 75th place!"